An MK exclusive! 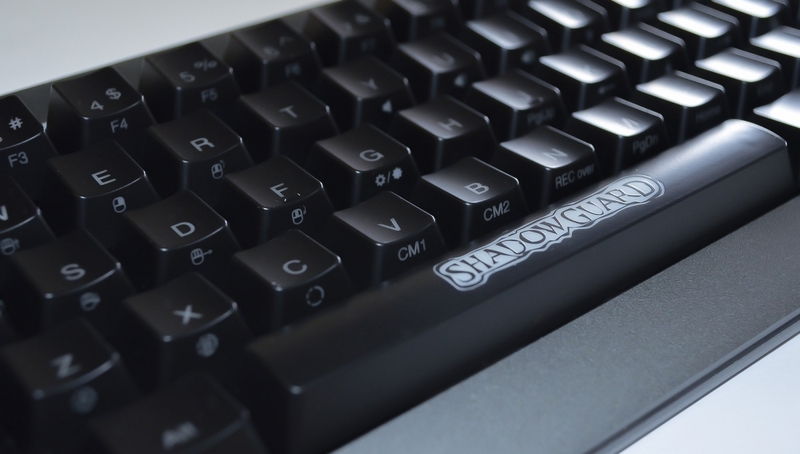 This highly unique Limited Edition Heroes of Shadow Guard themed keyboard features the super clean Ducky Mini dark grey aluminum frame and lighting modes. 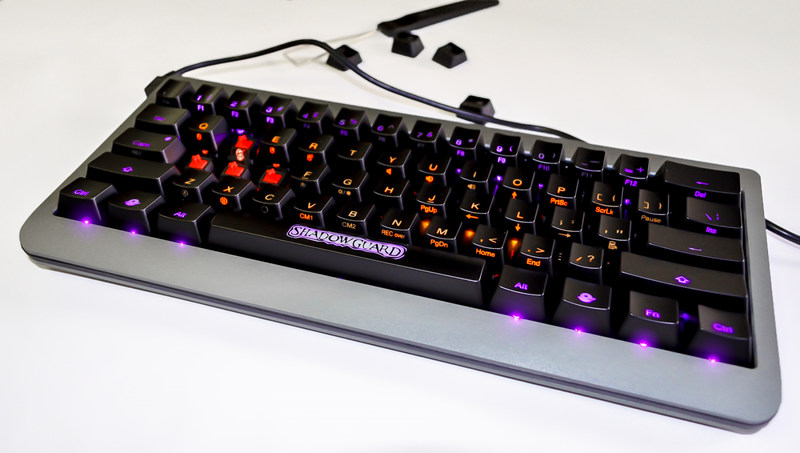 The MK Shadow Guard features exclusive Purple and Orange single color LEDs. 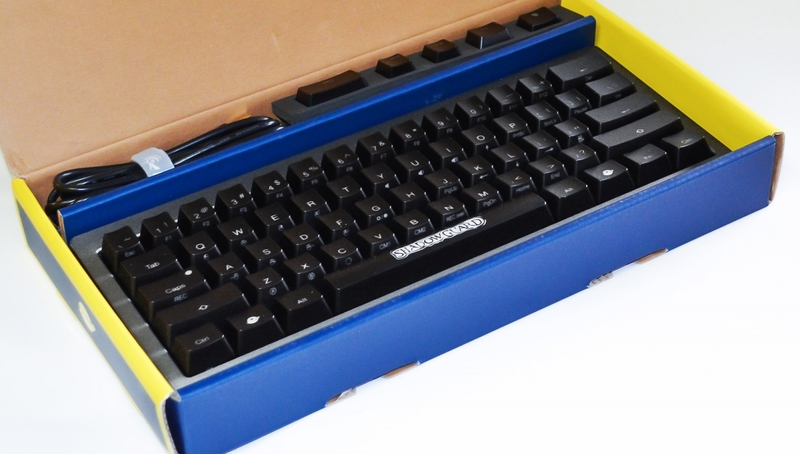 This keyboard is a wonderful budget 60% for the price and quality. The case is solid. The MX clears are awesome to type on, and the stock keys show little wear after a few months of use. My only complaint (which upsets me honestly) is that these are advertised as "Multi-LED" backlit. I was anticipating being able to blend the colors like the Ducky Mini, but there are only purple LED's and orange LED's. They cannot be blended, and you cannot change an orange LED to purple or vice versa. This lack of versatility of the LED is not listed anywhere. 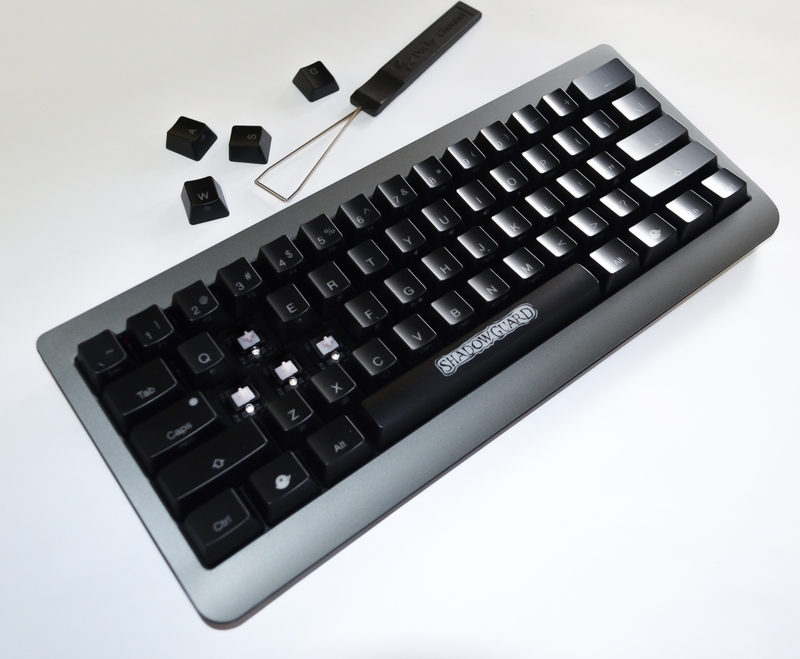 Even the instructions sent with the keyboard reflect that you can use the custom layout feature to set a specific LED color. but you can't. This kind of put me off to an otherwise awesome board. Forgot how underrated these things are. 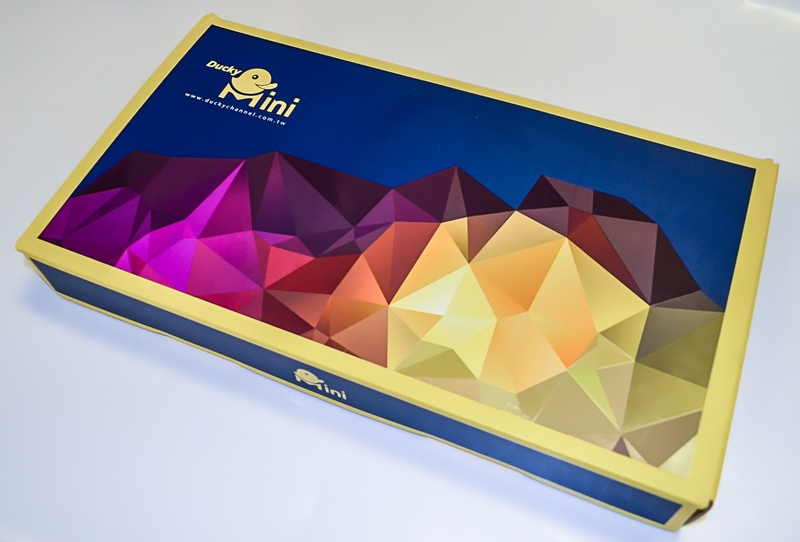 Beautiful case for a fairly simple board with great function layer accessibility. 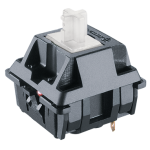 First experience with clears, and I absolutely love the heavier switch. Makes typos VERY infrequent now. 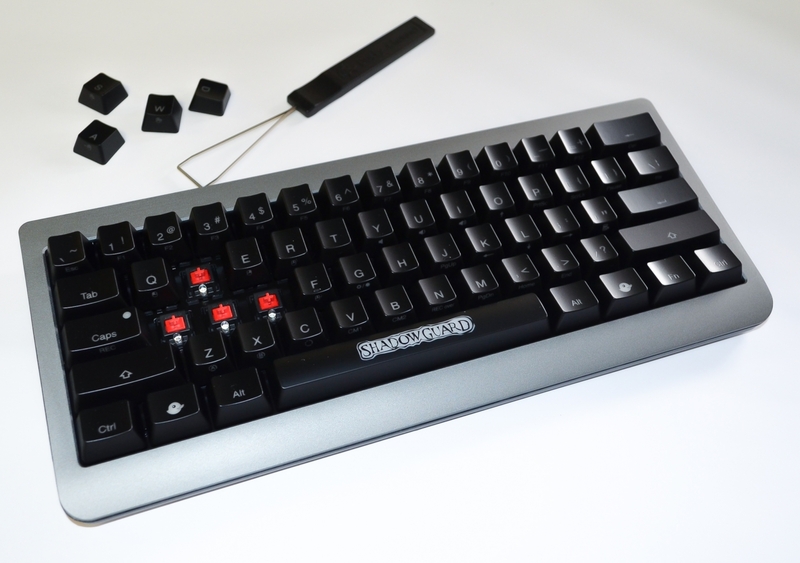 Actually making me wish my Silent red boards were silent black so that I could have a heavier switch to work with. This replaced both of my HHKBs and at a fraction of the price.